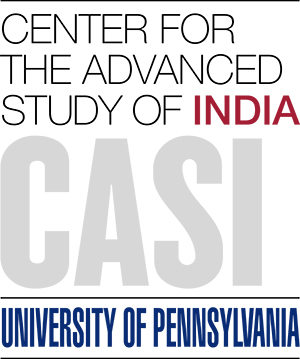 I am a doctoral candidate in the departments of South Asia Studies and Anthropology at UPenn. This summer, I will be conducting my dissertation fieldwork in south India. My work aims to understand the ways in which life and landscape are altered when an industrial mining complex is overwritten as a national park.